If you’ve ever bothered to read my short bio on my ‘About’ page, you’ll see that, among other things, I’m a amateur radio operator, a Ham. My call sign is W∅TMW. I’ve been licensed since 1972. Forty-two years! Wow! I hadn’t added up all those years. Time just seems to quietly slip by. I haven’t been active all those years although I have been continuously licensed. After I got out of the Air Force, I worked for a computer repair company. I traveled a lot. My territory covered Missouri and Kansas, north to the Canadian border. I put in a lot of windshield time and it wasn’t unusual to spend an entire day and several hours into the evening on one service call. Other times, I could put almost 500 miles on my car in a single day and never get outside of Kansas City’s I-435 loop. During those driving times, I had a radio next to me. Usually it was a VHF, a 2-meter, radio. For a period, I also had a HF single-sideband transceiver mounted in my car on the 40-meter band. There was a net on 40-meters for mobile operators like me. If we had trouble on the road (and some places I went was a long drive in the boonies on a gravel road,) you had someone on 40-meters who could pass along pleas for help. As you’ve gathered, this was long before cell phones. Even today, some of the places I made service calls are out of cell coverage. But that’s history. Old history for some. I eventually changed jobs and didn’t travel much, just to and from work. My on-air time declined. I dropped off the air for a while. It’s not uncommon. Ham radio requires time and practice to be proficient. Code, CW, was a requirement for license. Five words-per-minute (WPM) for a Novice license, 12 WPM for a General or Advanced license, 18 WPM for an Extra class license. I have an Advanced class, I could never quite get consistent enough to pass the 18 WPM. But the differences between the frequency coverage of Advanced class compared to that of an Extra class was slight. I dropped out. Work took more time as did family. Our daughter was small but growing. When I worked for the computer company, I nearly missed her birth. I was in the company school in San Antonio and returned home a week before she was born. I also missed three of my daughter’s first five birthdays. I still think of that. But, some years later, I dusted off my ham gear and got back on the air. Wow! Things have changed. There was something new, well, more common. Digital modes! RTTY, radio teletype had grown. More importantly, many of those stations were from other countries. 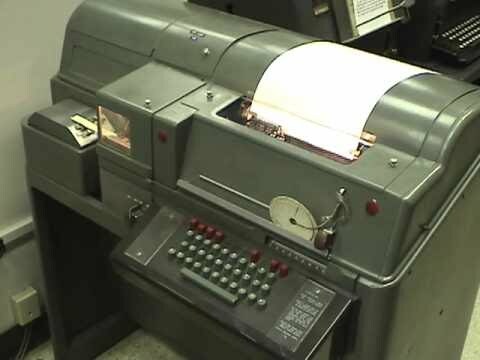 The price of used TTY gear had dropped and some Hams had created electronic versions of the older mechanical TTY machines. I was back on the air! Fast forward a decade or two. Ham radio communications had a competitor, the internet. The internet was beginning, first with bulletin boards with a telephone line or two connected to a PC. Communication was via a modem. 300/1200baud was most common and within a few years, speeds increased to 33.6kb and higher. In some metropolitan areas, you could connect directly to the internet via a cable connection or an ISBN line to your home. Hams moved from the air to the internet in droves. I was one of them. The internet was the new medium. I’m retired now. I spend much of my day writing, emailing, reading and my ham gear sits next to me unused. It’s covered with dust that has accumulated over a number of years. I turned on my 2-meter rig this week and heard few hams on the air. Fifteen years ago, hams were competing with the internet. There was a nation-wide network of linked packet radio stations. We passed emails to one another via packet radio. There were on-air bulletin boards, too. Some were linked via HF stations to provide world-wide coverage. Packet beacons popped up like weeds. Now, only a few of those beacons can be heard. The packet radio network has mostly disappeared. The internet won the competition. 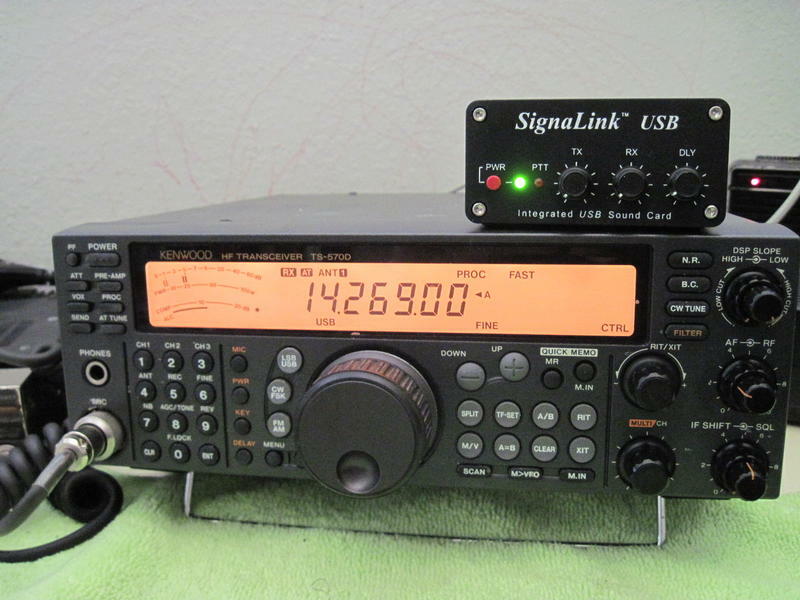 Ham radio has no purpose in this new digital age some think. The FCC has dropped the CW requirement for some of the classes of ham licenses. But without the need to work to achieve proficiency, to have a goal to work for, the draw of ham radio has diminished. There is little need to work to earn a ham ticket, and that which isn’t earned, isn’t valued. Some hams believe that reducing the license requirements will draw new hams. For some that is true. But the idea has not attracted as many new hams as the advocates of no-code licensing thought. More hams dropped out. But the FCC, the same government agency that licenses ham operators, is now planning to seize control of the internet. The internet must be managed, so the FCC says. Half a century ago, we would believe the FCC commissioners. Not now. When we hear the FCC declare the internet must be managed, we know the truth is that it’s not the internet that is the target, but the content of the internet that must be managed. We now know that when the government sticks its fingers into a portion of society, nothing good comes from it and when the government control who, what, when and how content flows over the internet, censorship is the result. Perhaps it is time to revert to the original mode of communications? A few years ago when Prepping was the vogue, many of them acquired ham licenses. Could this act by the FCC spur more hams? Maybe. Amateur radio still has the means to provide communications. When disaster strikes whether from tornadoes, hurricanes, earthquakes or wildfires, ham radio operators are there. Maybe it is time to, once again, dust off my ham gear. Repair my antennas. Replace some coax and cabling and get back on the air. Oh! Today’s title? What does it mean? It is the sound of a digital radio exchange. Data sent, with an error-correcting datablock at the end. Here are some samples of some ham radio digital protocols I’ve found on the ‘net via WB8NUT. WB8NUT, a ham operator has a webpage that delves more deeply in these and more digital modes. If you’re interested, he has a column in .PDF form that you can download and read. It may be old, old-fashioned, antiquated, but of all the modes, I still like RTTY best. Interested in ham radio? Check out the ARRL. The ARRL is to ham radio what the NRA is to firearm ownership and the 2nd Amendment. This entry was posted in FCC, Ham Radio by Crucis. Bookmark the permalink.